Talk about having a true legend for a special guest... 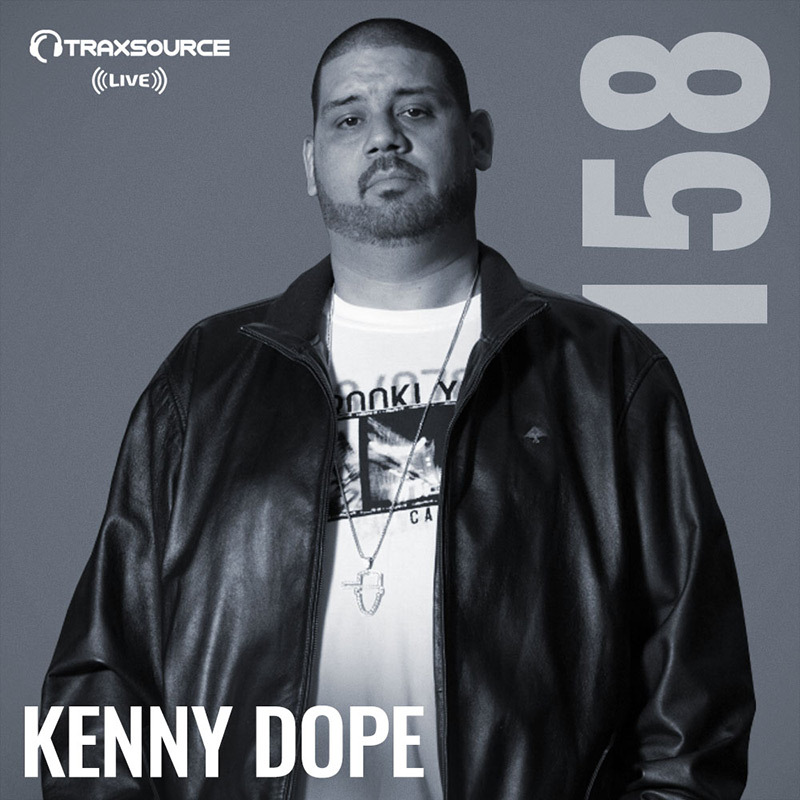 The master, Kenny Dope joins our Traxsource Live show today! The four time Grammy nominee has been entertaining and astounding the masses with his fusions of house, hip-hop, Latin, jazz, funk & soul and broken beats for over 20 years. Today he is in to celebrate "I Am House" by Crystal Waters, Sted-E & Hybrid Heights, which is out now via his own imprint, Dopewax - exclusive to Traxsource! Kickstart the weekend and let Kenny take you for a spin with cuts from Purple Disco Machine, Boris Dlugosch, Joeski and many more!